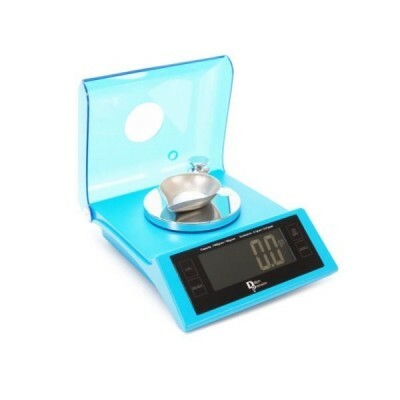 The D-Terminator Electronic Scale has a 900 grain/57 gram capacity. It is accurate to 0.1gr/0.01gm. The D-Terminator Electronic Scale has a 900 grain/57 gram capacity. It is accurate to 0.1gr/0.01gm. Powered by an AC Adapter or 4 AA Batteries. A check weight is included. All the electrical/electronic components of Dillon equipment are covered by a one-year warranty from date of purchase.